Watch “Real Housewife” Yolanda Foster‘s 11-minute speech about Lyme disease. 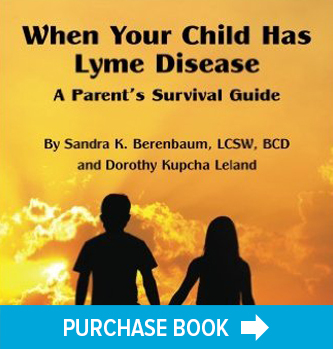 A stirring tribute to the struggle of Lyme patients everywhere. Under Our Skin is an award-winning documentary about Lyme disease released in 2008. A sequel, Under Our Skin 2: Emergence, was released in 2014. 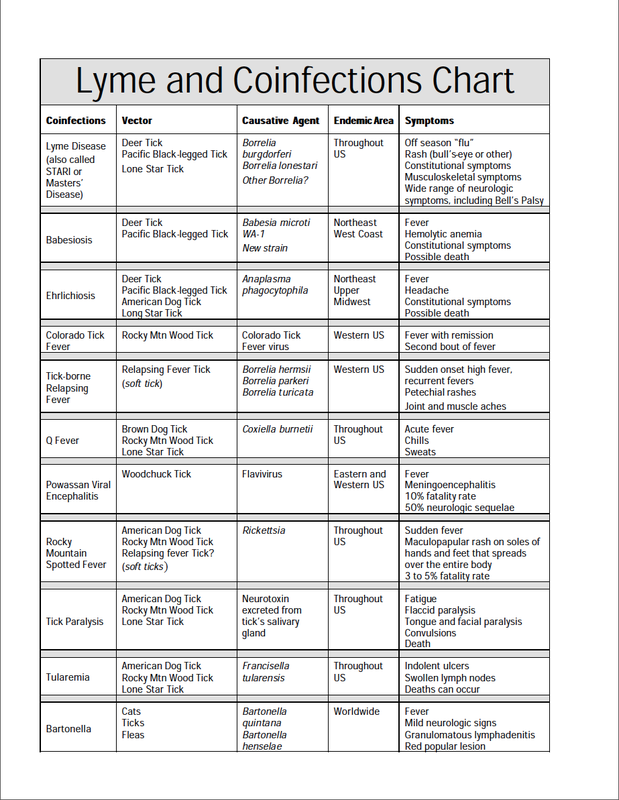 National Pest Alert, “Ticks and Tick-Borne Diseases,” IPM Institute of North America, Inc.
Johnson L, Wilcox S, Mankoff J, Stricker RB. (2014) Severity of chronic Lyme disease compared to other chronic conditions: a quality of life survey. Maggi RG, Mozayeni BR, Pultorak EL, Hegarty BC, Bradley JM, Correa M, et al. Bartonella spp. bacteremia and rheumatic symptoms in patients from Lyme disease–endemic region. Emerg Infect Dis.